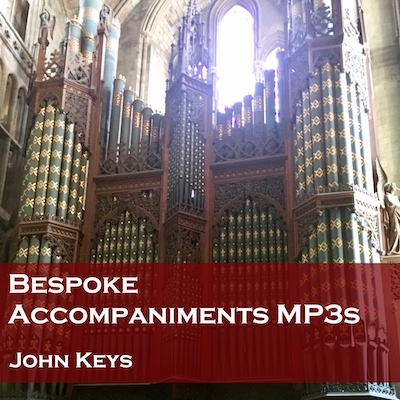 We can provide CDs or a memory stick of MP3s with your selection of tracks as a bespoke album. Simply purchase a CD or memory stick below with the desired number of tracks and send us an email at info@cul.co.uk with a list of tracks from our library page. There is a limit of 20 tracks on a CD, but if you would like a number of tracks on a memory stick that we have not listed, please email us at info@cul.co.uk with the details and we will provide you with a quote. In either case, we can edit the number of verses on tracks, removing or adding them - there is an additional charge for this - see below for details. Choose the number of ordinary tracks and the number of tracks you want with edited number of verses from the drop down boxes in the appropriate section below before choosing 'Buy now.' If you don't want any tracks that haven't had their number of verses edited, set the top drop down, which defaults to one track, to zero. You would need to specify the tune (Camberwell, Evelyns, King's Weston or Wye Valley) and the number of verses (4, 5 or 7, depending on the tune). Email your request to info@cul.co.uk.